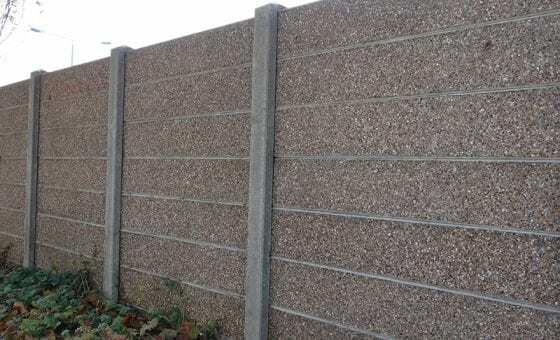 We produce a range of concrete recessed posts for timber closeboard and palisade fencing with gravel boards to suit various fence heights. 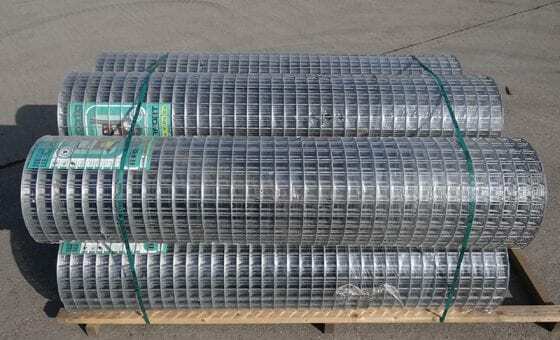 Fittings are also available. 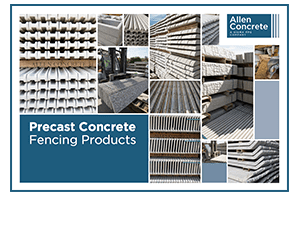 What is a recessed precast concrete fence post? 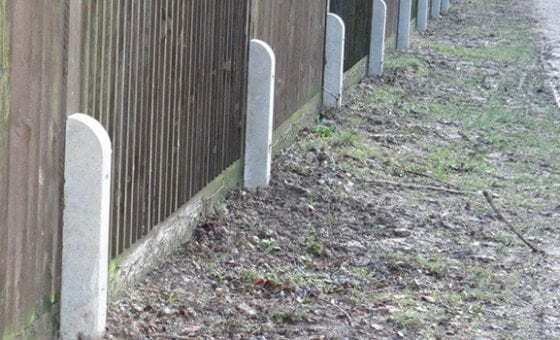 A recessed fence post is one that is cast with a number of recesses to allow rails to fit neatly with the post itself. 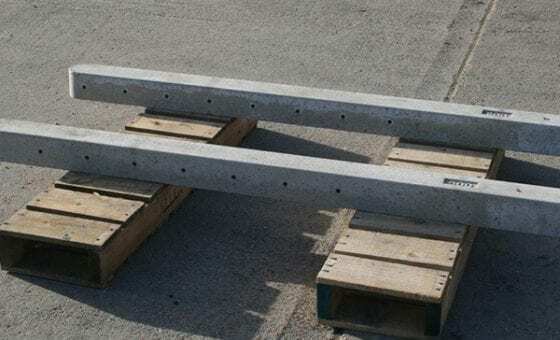 The rail can then be attached directly to the pre-holed concrete post using metal bolts. 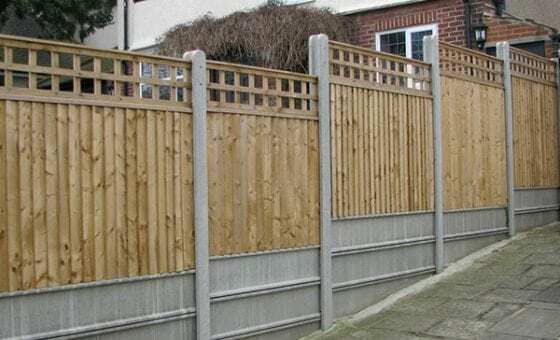 Recessed fence posts are used for closeboard or featheredge fencing. 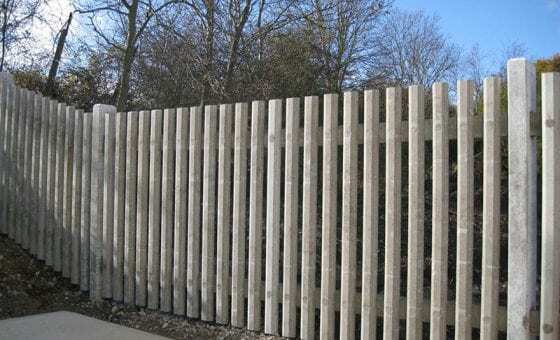 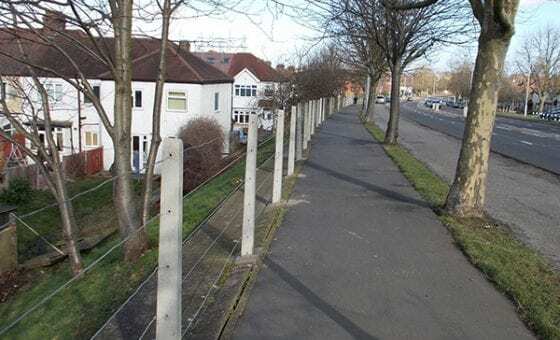 Using this method of fencing means the post is only visible on one side, providing an attractive finish. 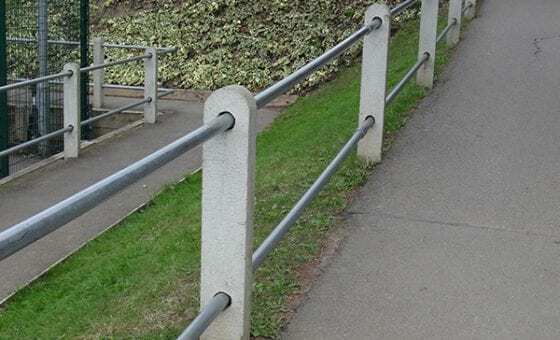 Typically, two rails are required for fences of 1.2m and below, with three required for taller installations. 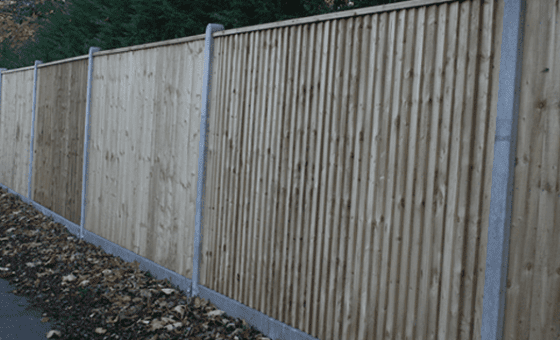 Closeboard fencing is neat and attractive, making it suitable for use in front and back gardens, as well as commercial uses. 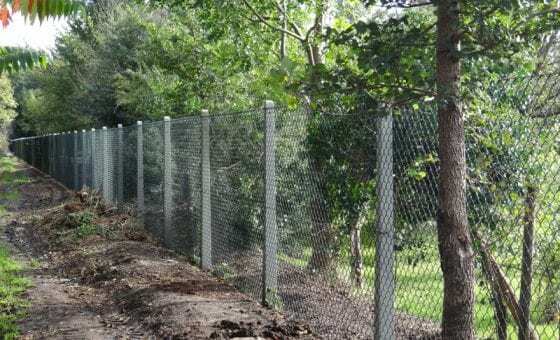 Because the panels are bolted directly to the post, this is a heavy-duty fencing method, which won’t let you down. 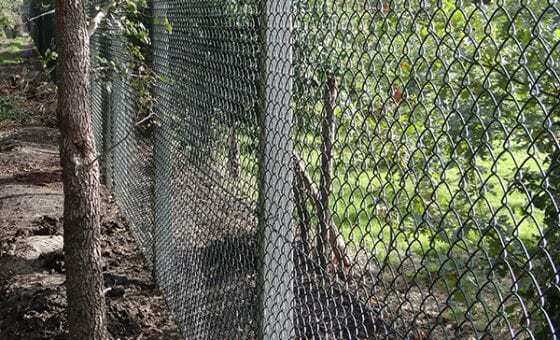 It is recommended that a gravel board be installed with closeboard fencing to protect the base of the timber fence. 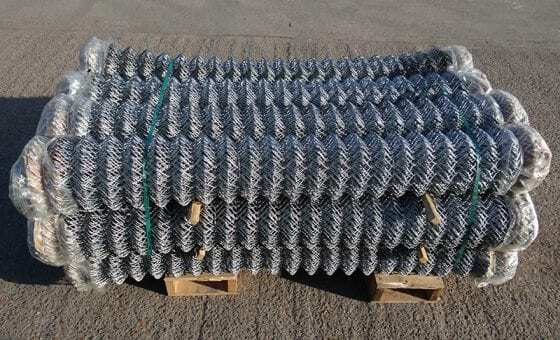 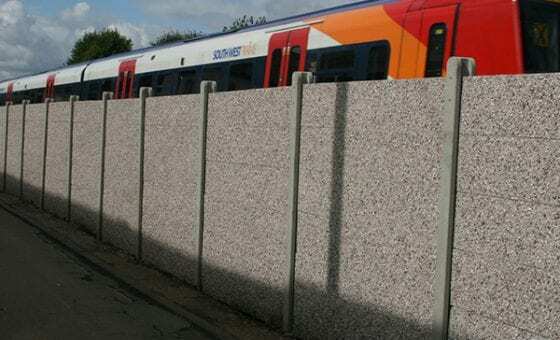 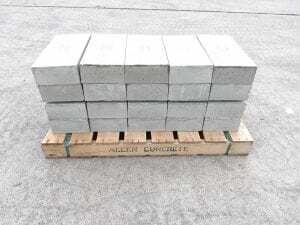 We provide concrete gravel boards in a number of lengths to fit your project.